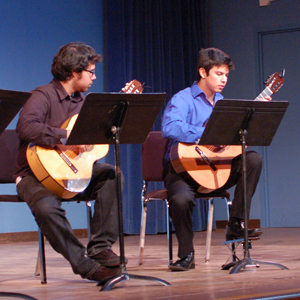 Ensemble performs pieces from the 18th century to the present. 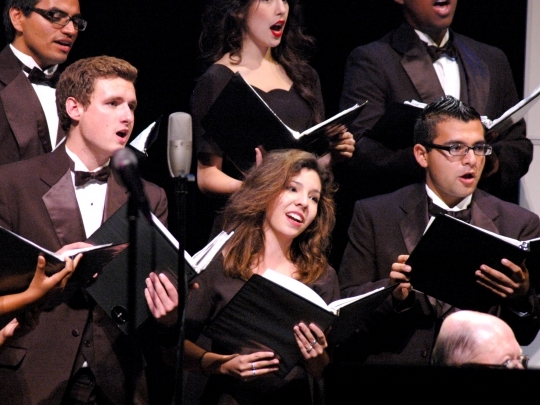 Featuring concerts from classical to jazz, early music to electronic, and choral to pop. Choose this pathway to transfer to a university Art program. 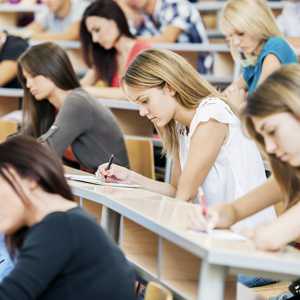 Choose this pathway for professional training for creative industry jobs. 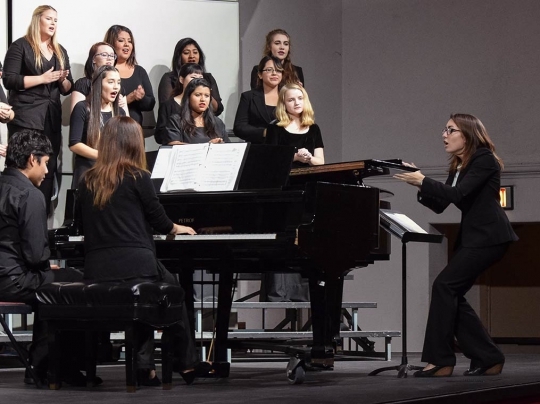 The Applied Music Program provides students the opportunity to study privately with Fullerton College music faculty in their particular applied music discipline. 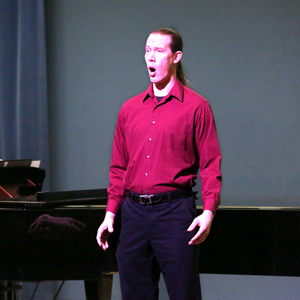 Students receive one-on-one instruction and are expected to perform in a recital situation each semester. 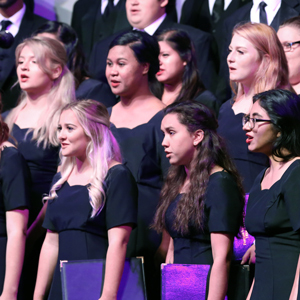 Under the direction of Professors Nicola Bertoni and Arian Khaefi, the Fullerton College Choral Studies Program has garnered a national reputation for excellence in performance and the training of future music educators throughout the state. 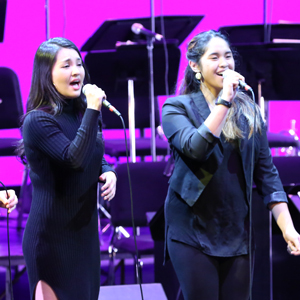 For both the non-major and the major alike, the Music general education courses meet university transfer requirements and allow the student to build a strong foundation of introductory knowledge to the many facets of music-making and music-study. 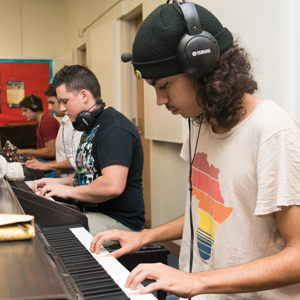 The Guitar Studies program at Fullerton College offers opportunities for everyone from the beginner who wants to learn the basics to the more advanced player who wants to further their skills and knowledge. 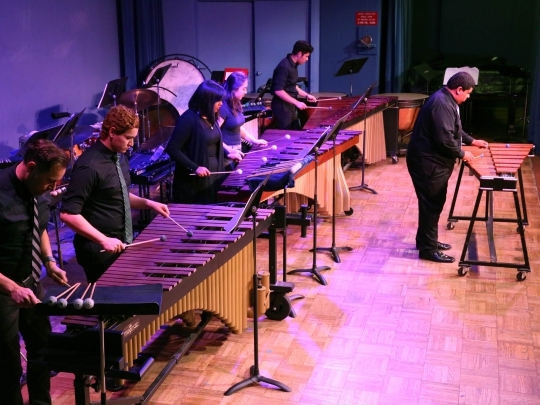 The Instrumental Music Program offers a wide variety of ensembles in various styles for student performance. 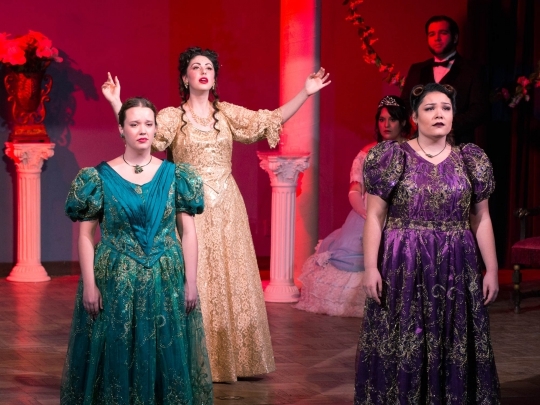 Students in these ensembles benefit from the direction of our nationally and internationally recognized faculty while also developing critical performance skills required at four-year institutions. 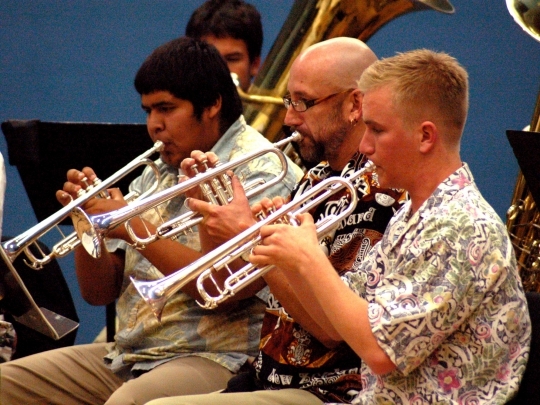 The Jazz Studies at Fullerton College is coordinated by Professor Bruce Babad (Instrumental) and Professor Jamie Shew (Vocal).We offer many courses and ensembles for instrumentalists and vocalists within the program to study and perform songs from the vast, rich tradition and evolution of jazz music. 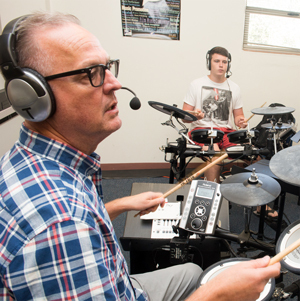 Fullerton College is on the forefront of teaching the latest tools of the trade and offer classes in Electronic Music Production, Film Scoring, Recording using Pro Tools, Logic Pro X and Ableton Live. 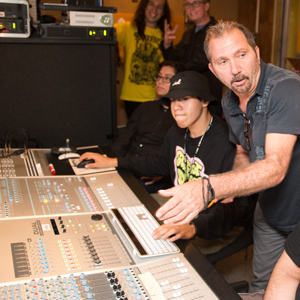 Third party certifications are available for Pro Tools and Logic Pro X. 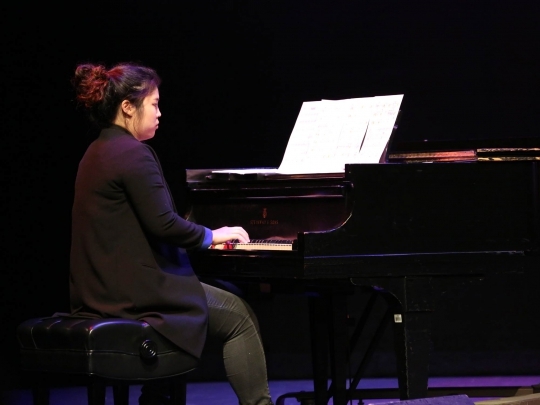 The Piano Studies program, led by Dr. Monica Lee and Jeremy Siskind, provides opportunities for students of all levels to further their knowledge, technique, and love of music. 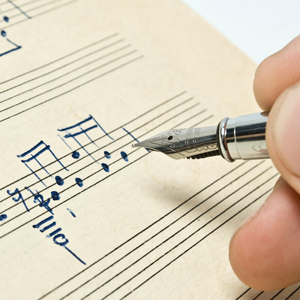 Music theory courses train the music student into becoming a literate musician. One learns to apply music symbols, and conventions, to the writing, hearing and singing of music. Offering coursework in Vocal Studies. 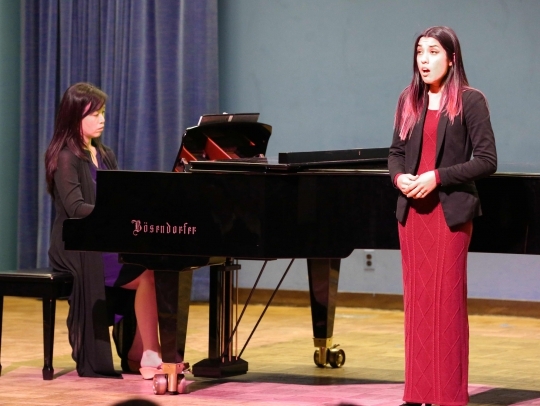 Student of the Solo Voice program perform pieces learned throughout each semester at an annual recital. 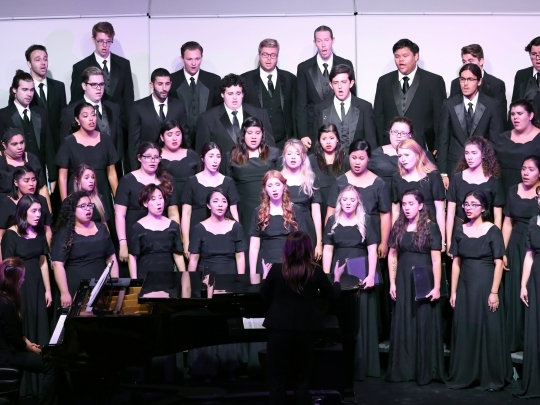 The Fullerton College Men's Chorale has a tradition of camaraderie. 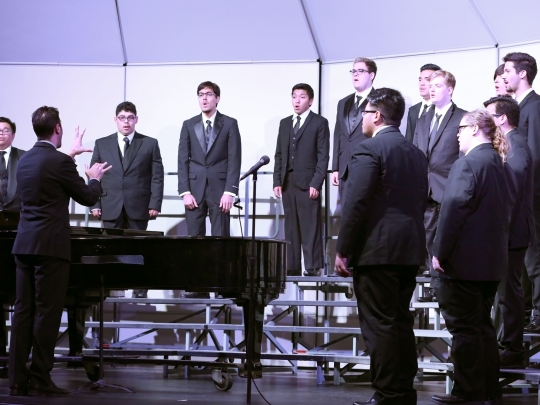 The Men's Chorale performs both on and off campus and provides students an opportunity to perform a broad range of music from a variety of genres. 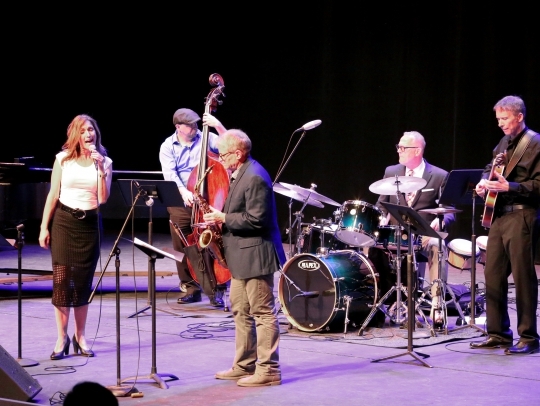 Faculty comprised ensemble from our instrumental and vocal jazz studies program. 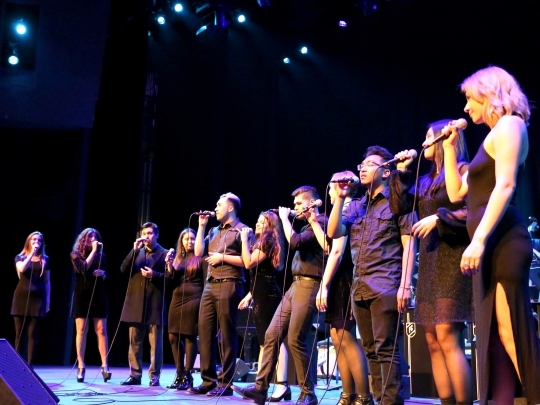 Group regularly performs at the annual Jazz Festival in the Spring. 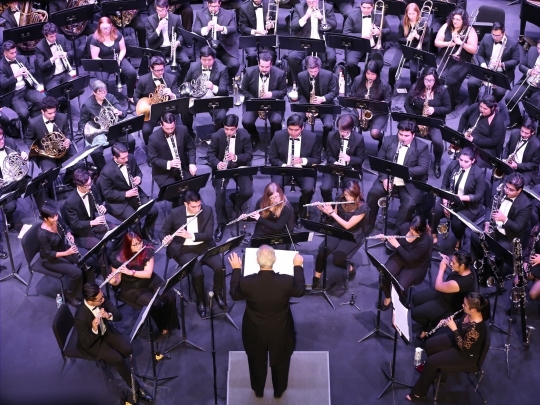 The Fullerton College Symphony is a full orchestral ensemble comprised of Strings, Winds, Brass, and Percussion. 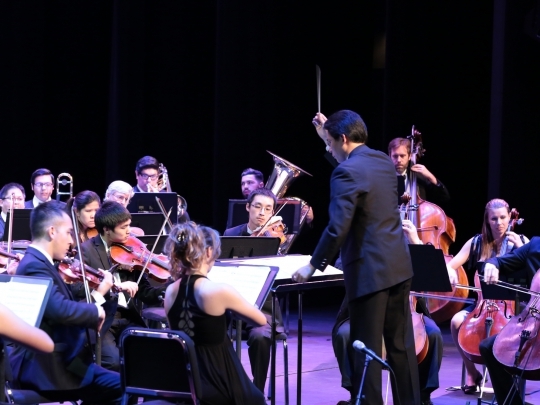 The orchestra is comprised of undergraduate music majors and non-music majors who perform at a high level. 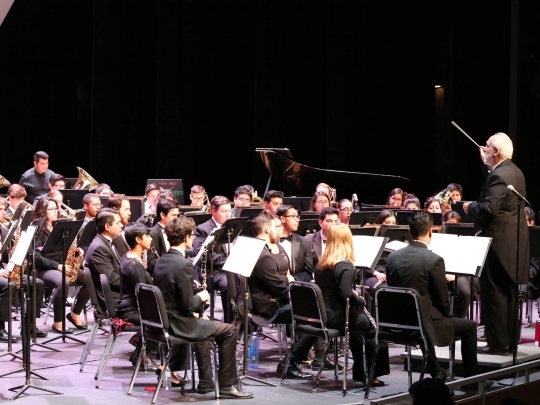 This award winning ensemble performs jazz fusion music as well as standard big band swing jazz throughout the semester. 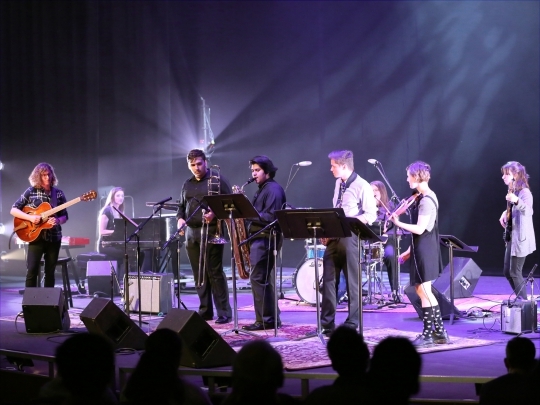 Small group jazz gives each player more room for individual expression through improvisation - a key component in jazz music. 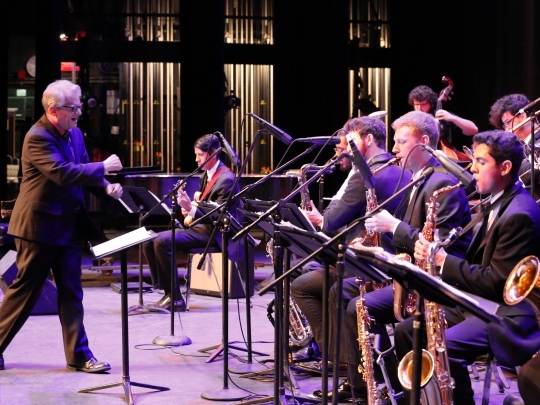 These ensembles barrow from every style of jazz from dixieland to the present. The lab band is out beginning Jazz Band performance ensemble. 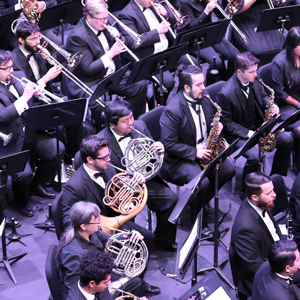 It encompasses big band literature to teach the jazz musician the fundamentals of style, interpretation and ensemble playing. 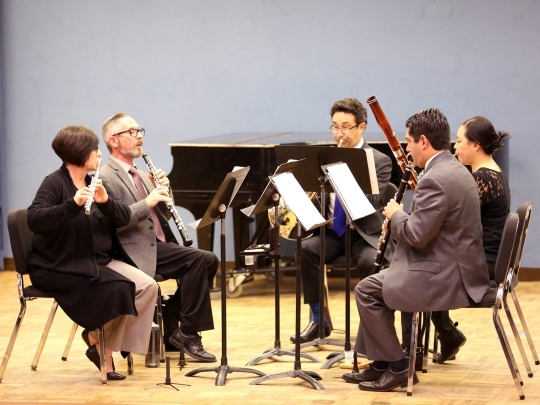 The Woodwind Ensemble is chamber ensemble that offers an opportunity play woodwind masterworks in a more intimate musical setting. 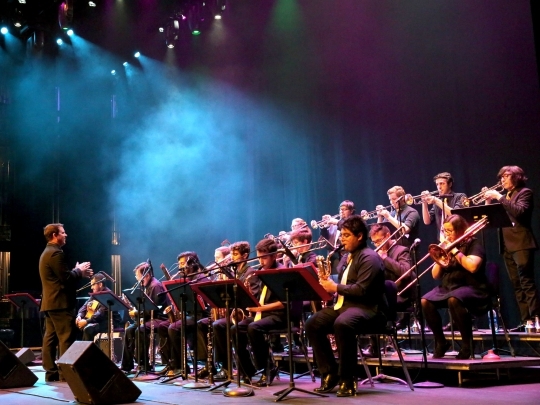 The ensemble is comprised of flutes, clarinets, oboes, bassoons, French horns, and saxophones.